Mark Twain called his 1876 novel a "hymn to boyhood," and it remains an archetypal vision of small-town America before the Civil War. 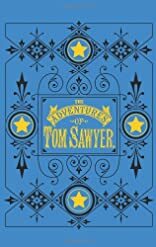 Readers of all ages delight in its humorous narrative voice, as mischievous and good-hearted as Tom Sawyer himself. This inexpensive hardcover edition is the only version that features the endearing illustrations from the original publication. About True Williams (Illustrator) : True Williams is a published illustrator. 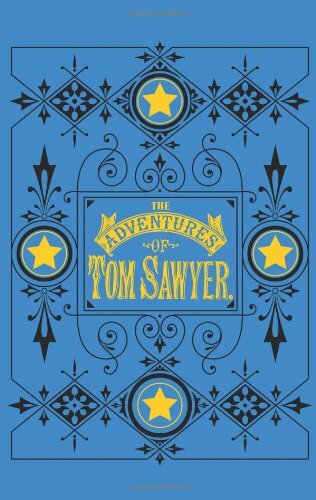 A published credit of True Williams is The Adventures of Tom Sawyer. Add your reply to D.
4/5/2009 K.D. Smith said: Lived with him, hehe. Add your reply to K.D.